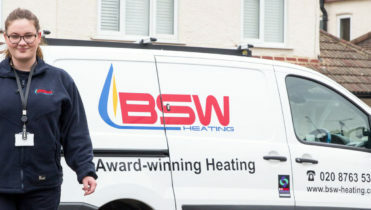 We complete the servicing and maintenance for domestic heating systems in properties across Worthing, West Sussex. Fuel types include gas, oil and solid fuel. A planned programme of heating installations is also completed every year. They are stacking up! Our generous people have donated Easter Eggs to be donated to a local children's home in partnership with @AdeccoGroup Croydon.